When the Hyundai Genesis sedan was unveiled in 2008, it surprised many by having a different logotype than other cars of the Korean brand. In the course of time, it turned out that this was a prudent approach as the company was going to make Genesis a start of a standalone marque, Genesis Motors. 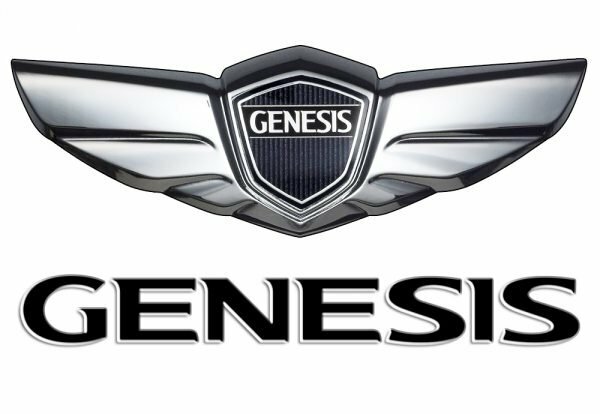 Initially, the Genesis cars sold in the United States had the same “H” logotype as other cars manufactured by Hyundai. However, the vehicles sold in other countries had another badge based on a pair of wings. When buying a Genesis, Americans had an option: to install the regular “H” logo or the new “winged” Genesis logo. Eventually, it turned out that only 20% of the customers opted for the regular badge. Back in 2008, quite a few auto industry experts claimed that Hyundai was going to turn Genesis into a separate brand. However, the company did not announce it officially until November 2015. 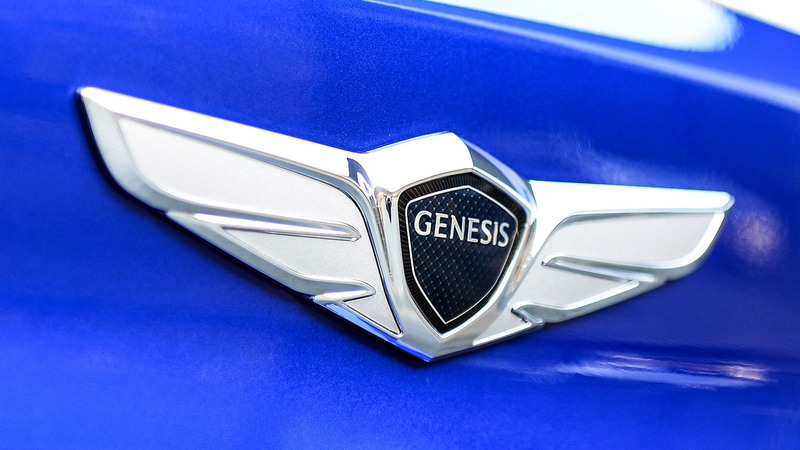 The carmaker’s representatives mentioned several reasons for turning Genesis into a standalone marque, including the fact that the car was one of the top three sellers in its segment. Between the two wings, a black hexagonal shield with a striped pattern is placed. Inside the shield, there is the word “Genesis” in capital letters. It is given against the black background between two horizontal lines. The logotype features an elegant monochrome palette including several shades of grey. The wing symbol, which is the base of the Genesis logo, is used in many other car badges, including Bentley, Chrysler, and Aston Martin, to name just a few. The obvious reason for using the wings is that they are a symbol of speed. However, some auto market analytics point out that in this way Hyundai was also trying to emphasize that its brand was to become a high-end one and compete with other “winged” cars.